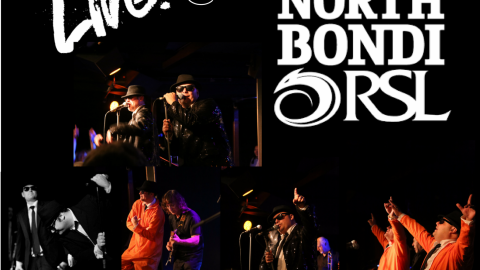 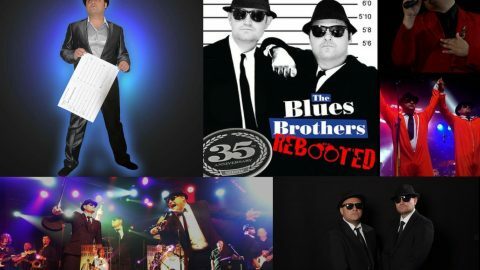 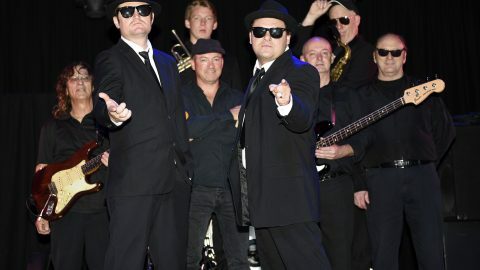 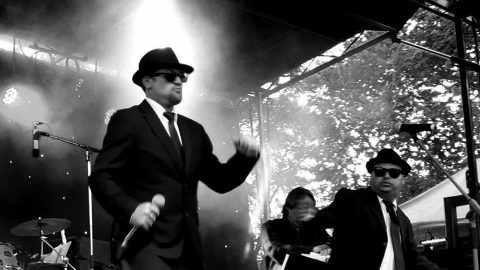 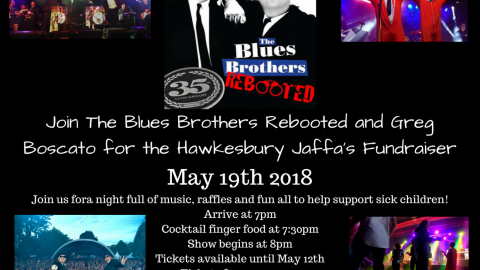 Come along to Georges River Sailing Club as John”Elvis”Collins, the lovely Di Solomon and the Blues Brothers Rebooted take you into the NEW YEAR with great entertainment covering all era’s with a multiple all star cast of characters and artists you love and remember. 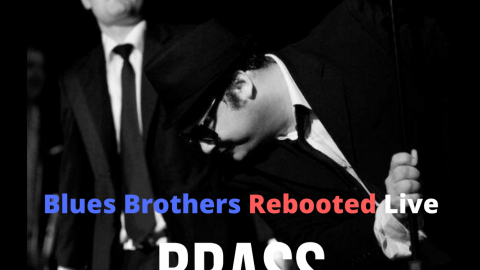 Then Get Ready for THE BLUES BROTHERS REBOOTED ! 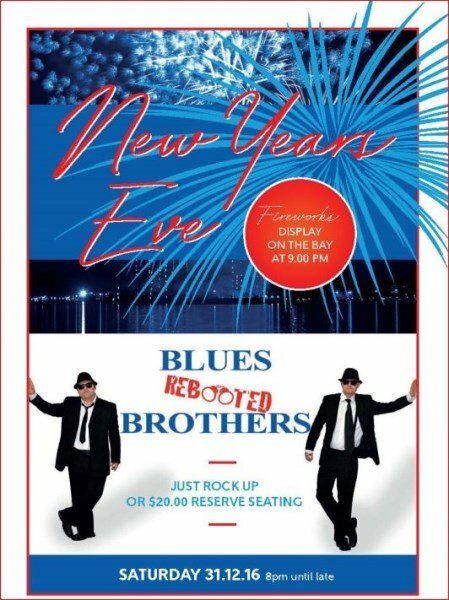 WE LOOK FORWARD TO SEEING YOU ALL IN THE NEW YEAR !